We carry the latest in hearing device and accessory technology. Let our knowledgeable staff help you and your family find the right fit for your lifestyle. Do You Have Ringing in Your Ears? We Offer Tinnitus Treatment Options. Depending on the cause of your tinnitus and other factors, several tinnitus treatment options are available, including medical options as well as alternative therapies. Learn more about tinnitus and how we can help you find relief. We are a hearing aid center that focuses on helping everyone live life to the fullest. We have new, state of the art testing equipment to better assist you in reaching your goals. We understand how important it is to enjoy life and we want you to be hearing to the best of your ability. We want to help you to hear your grandchildren, watch your favorite television shows, talk on the phone, or go to those delicious restaurants with your friends and family. We understand how important it is to enjoy life and we want you to be hearing to the best of your ability. We want to help you to hear your grandchildren, watch your favorite television shows, talk on the phone, or go to those delicious restaurants with your friends and family. To Better Assist You, We Offer Free Hearing Tests! 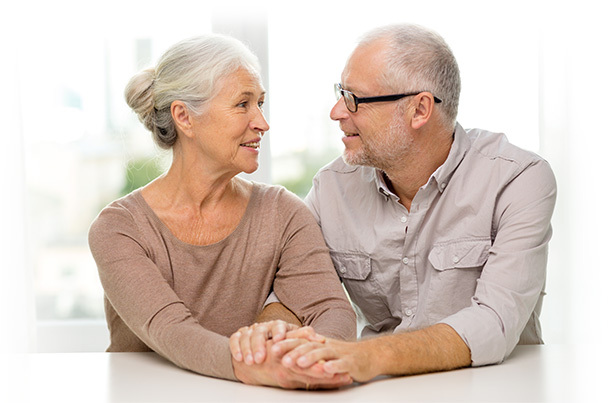 Our goal is to provide our patients affordable hearing instruments without sacrificing quality. If you have been putting off getting hearing instruments because of the price, please stop in and visit us. You will be pleasantly surprised to see how much we can do for you. We not only supply quality hearing instruments but we also carry a full line of custom hearing protection for hunters, swimmers, music lovers, travelers, and work place environments. To better assist you, we offer free hearing tests. We also provide free life time after care, preventable maintenance, adjustments, and cleanings (even emergency visits are free!). If you have been curious about hearing instruments or just want to get to know us better, please call us! Let’s set up your free hearing test today and add you to our family! Questions, Concerns or Need to Schedule Your Appointment? Contact Our Helpful Staff Today!